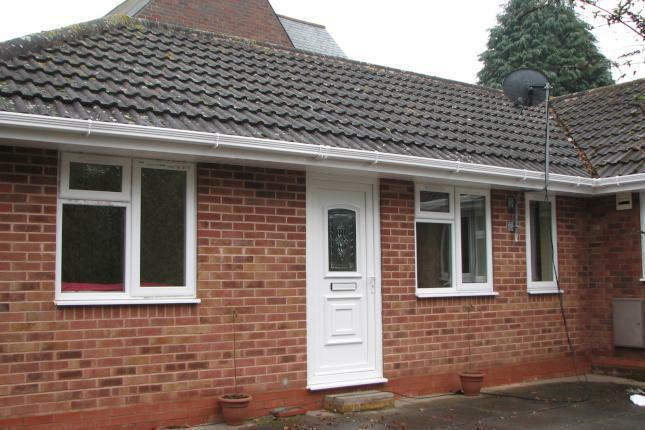 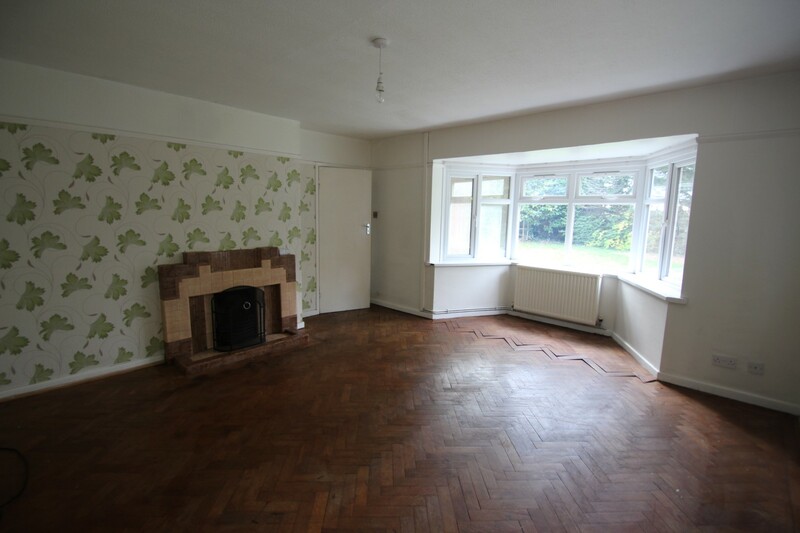 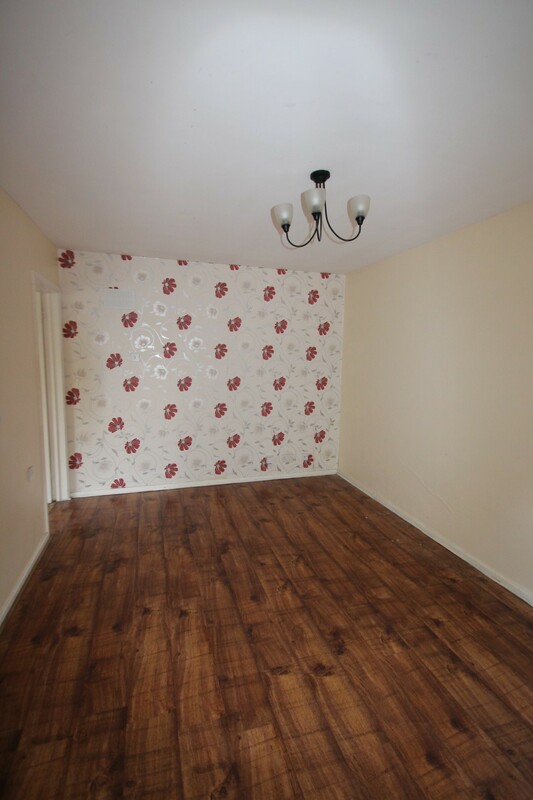 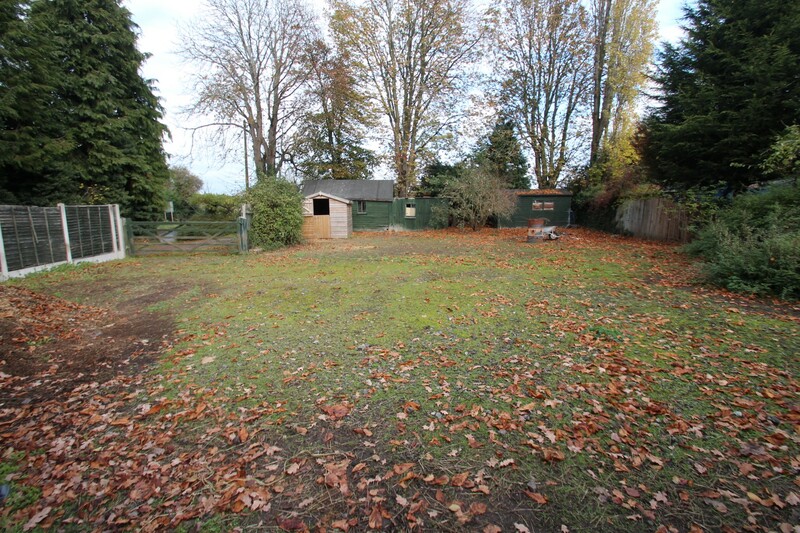 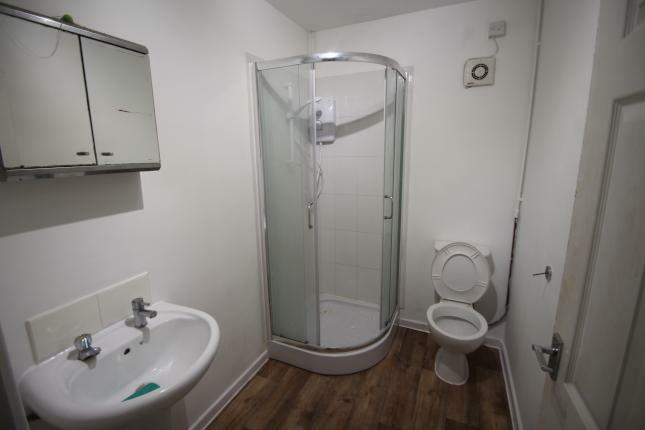 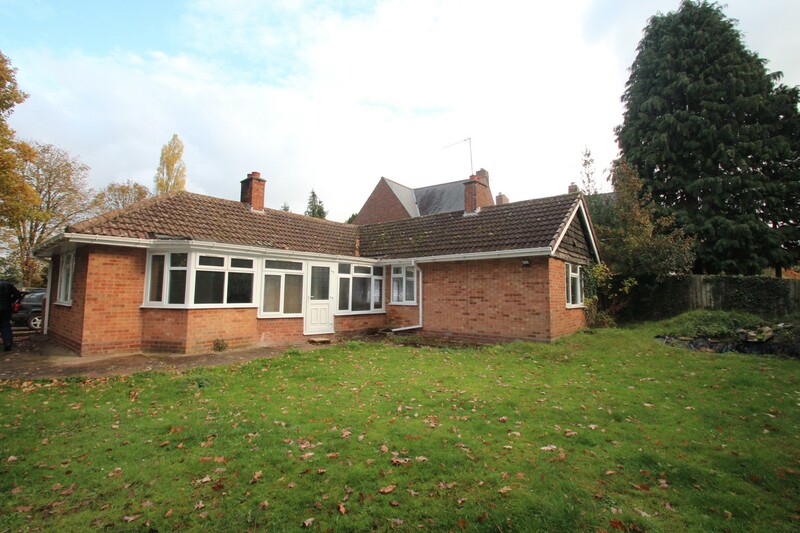 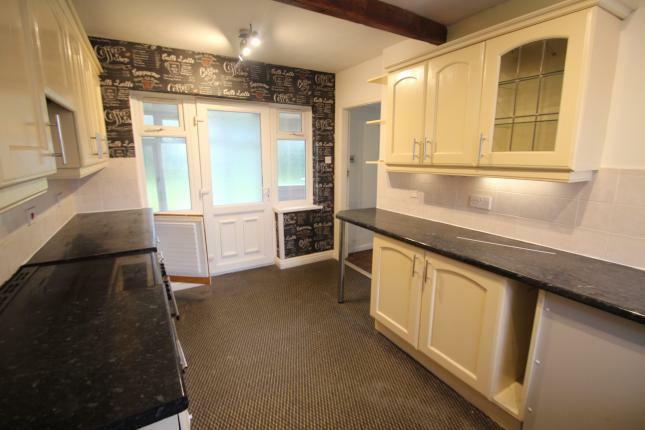 Spacious 4 Bedroom Detached Bungalow in a semi rural location. 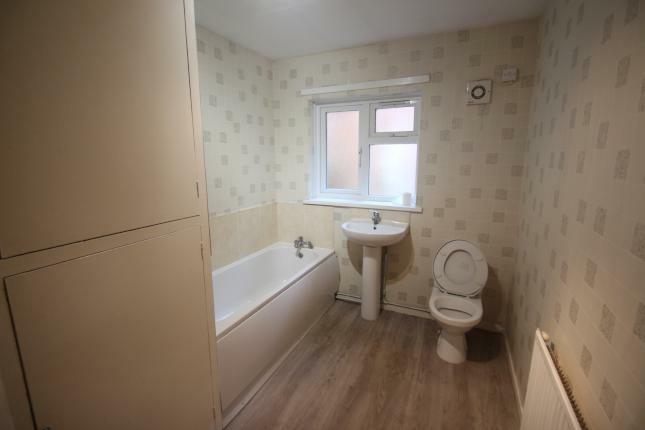 Central Heating and Double Glazed. 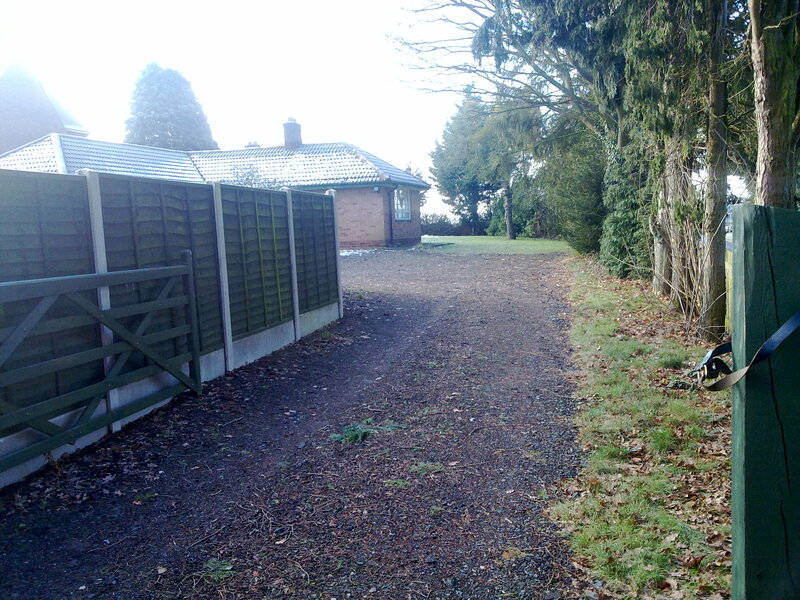 Large garden and Drive with parking for many cars.